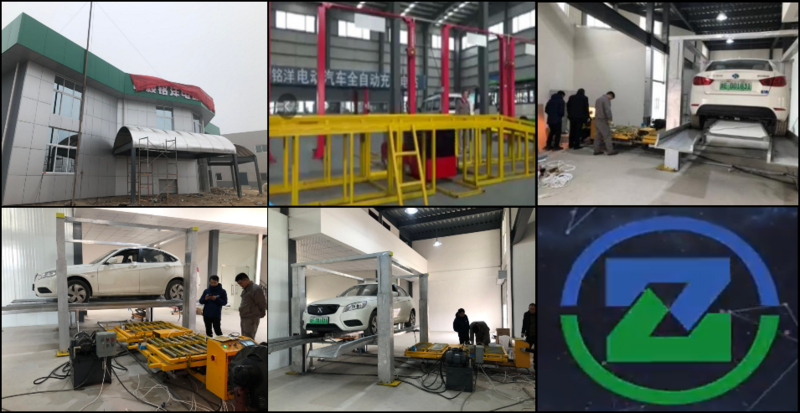 12/29/19: Recently, Han Zhiming, CEO of Zhonghao Mingyang New Energy Technology Co., Ltd., CEO Huo Yanzhong, and CTO Han Jianfang and his party once again came to Jiangsu Sol New Energy Technology Co., Ltd., and conducted in-depth discussions on technology and business, and reached a cooperation. Strategic cooperation agreement for the production of electric vehicle power batteries. The achievement of this strategic cooperation agreement is an important achievement of the strong cooperation between the two sides and has opened a new chapter in cooperation and win-win in the new year. 12/06/2018: On December 3, Han Zhiming, CEO of Zhonghao Mingyang New Energy Technology Co., Ltd., CEO Huo Yanzhong, and CTO Han Jianfang and his entourage visited Zhangjiagang City, Jiangsu Sol New Energy Technology Co., Ltd., and initially reached a cooperation in the production of electric vehicle power batteries. Cooperation intention. The Company acquired JB & ZJMY Co., Ltd. (“JB”), a Chinese battery manufacturer in December 2016. JB & ZJMY Co., Ltd. was founded in March 2015 with registered capital of 50 million yuan. 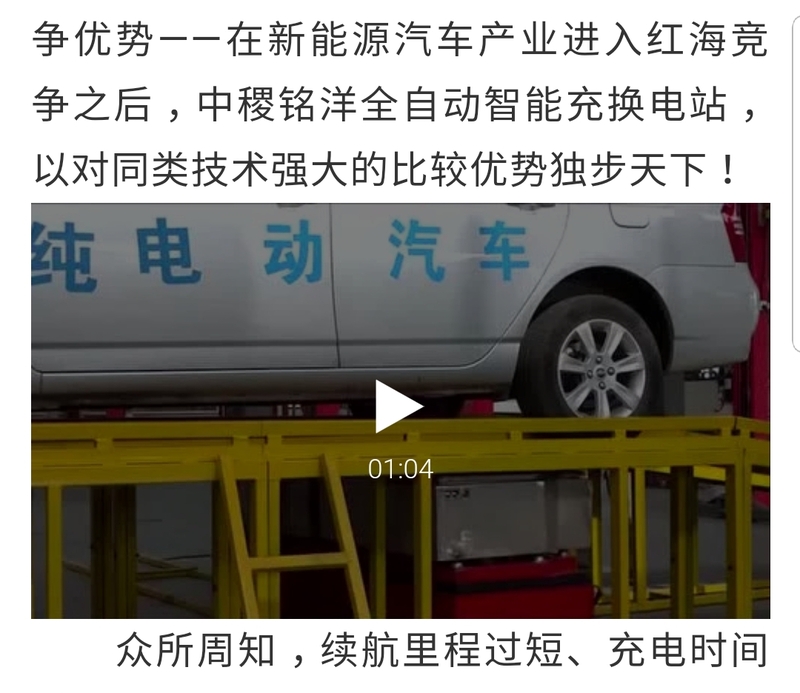 The Company has been attempting to enter the electric car market but has thus far been unable to obtain the necessary license from the Chinese government and for that reason production has been very limited and profitable operations have not been achieved to the date of this report. The cars that have been produced using the Company’s technology have been manufactured by an unrelated third-party manufacturer. The name of the issuer is: JB&ZJMY HOLDING COMPANY (FORMERLY DOLAT VENTURES, INC.). Kindly note that on 3/15/18 (ex-date) the Company underwent a 1 for 100 reverse stock split which resulted in the CUSIP number being changed to 466102209 (the financial statements are adjusted accordingly for the reverse stock split). On April 4, 2017, the company increased its authorized common stock to 1,000,000,000 and amended its authorized Class C convertible preferred stock to 1,000,000. Finally, on December 2, 2016, the Company merged with a Chinese company, JB & ZJMY Co., Ltd., involved in the production of electric batteries to be used for electric passenger vehicles. Dr. Stein submitted his resignation and was replaced by Mr. DeQun Wang as principal officer. On October 20, 2017, FINRA approved a change of the Company’s stock ticker to JBZY. Effective October 24th, the change was made visible on the Daily List Announcement. The previous trading symbol was DOLV. The Company will now be known as JB&ZJMY Holding Company and the new CUSIP is 466102100. The Market Effective Date was October 25th, 2017. On July 14, 2017, the Company authorized the issuance of Preferred Stock Class D. The Company may issue up to 100,000 shares of Class D Preferred Stock convertible into 250,000,000 of common stock or 2,500 shares of common stock per share of Preferred Stock. Each share of Preferred Stock shall allow its holder to cast 2,500 votes per share of Preferred Stock owned by its holder upon any matter upon which holders of common stock may vote. On July 14, 2017, the Company authorized the issuance of Preferred Stock Class E. The Company may issue up to 100,000 shares of Class E Preferred Stock convertible into 250,000,000 of common stock or 2,500 shares of common stock per share of Preferred Stock. Each share of Preferred Stock shall allow its holder to cast 2,500 votes per share of Preferred Stock owned by its holder upon any matter upon which holders of common stock may vote. On 3/15/18 (ex-date) the Company underwent a 1 for 100 reverse stock split which resulted in the CUSIP number being changed to 466102209 (the financial statements are adjusted accordingly for the reverse stock split). The reverse stock split created an additional 1,000 shares to thousands of fractional shareholders. Translation: ZJMY Company Stock is traded on the US OTC Market Pinksheet, Stock Symbol JBZY.